Despite making some headway during the first day of the 2014 FIBA 3×3 World Tour Final, Team Manila West wasn’t able to sustain its momentum in the knockout stage as the team fell to Slovenian squad Kranj, 21-12, in the quarterfinal round Sunday afternoon (PHL time). The Filipinos thus ended the tournament at fifth place, which is a marked improvement, as Manila West’s final standing is five rungs higher than its original classification ranking as a 10th seed in the pool of 12 international teams prior to the start of the tournament. Living true to its billing, top-ranked Novi Sad of Serbia bested Canadian team Saskatoon, 21-11, in the final round, to emerge as this year’s winners of the 3×3 World Tour. Kranj claimed third spot while Romania’s Bucharest quartet finished at fourth overall. Also getting some recognition at the international hoops meet is Manila West’s Terrence Romeo. Aside from finishing in fourth in the 3×3 World Tour’s three-point shootout contest, the spitfire guard finished as one of the meet’s prolific scorers, ending up as the eigth-best scorer among 47 cagers in the World Tour Final with 22 points accumulated in three games. The 5’11” Romeo was also listed as among the season’s top point producers going back to the qualifying legs of the 2014 FIBA 3×3 World Tour. Romeo got an aggregate of 49 points in the 8 matches that he had played in, both in the Manila Masters leg and the Final in Sendai, Japan. 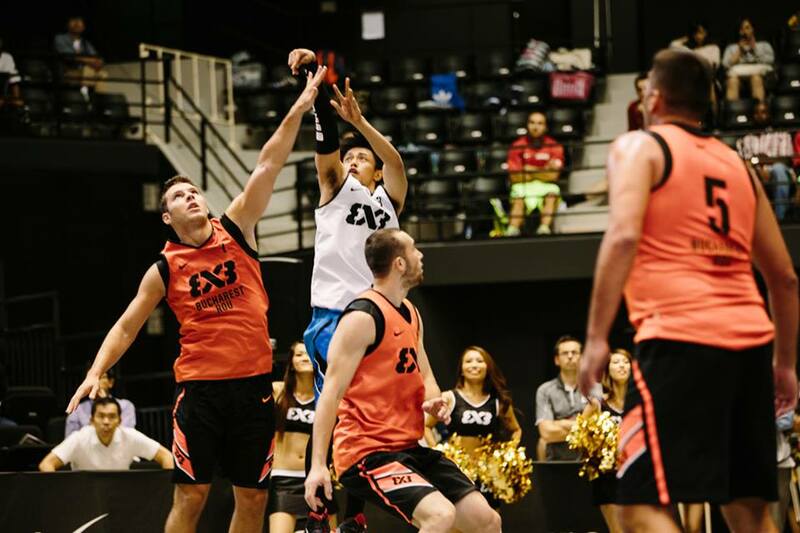 This placed him at 11th overall in terms of scoring output out of the 290 players that participated in this year’s edition of the 3×3 World Tour.